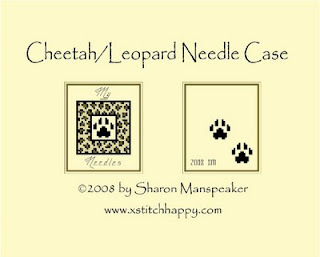 Here is the matching Needle Case for the Cheetah/Leopard Needlework Set. That just leaves the Biscornu to post, hopefully I will get that done sometime today! 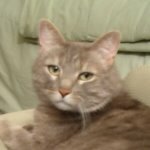 i am trying to print several of your patterns but being somewhat computer NON-savy i am unsure what to do. one of the problems is that the patterns do not appear to be in the typical grid-like fashion that i, as a cross stitcher, am used to. i admit that this could be from something i have, or have not done - said- orpushed. 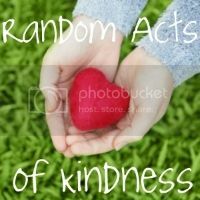 so any help would be appriciated and an early thank you for creating some beautiful designs.